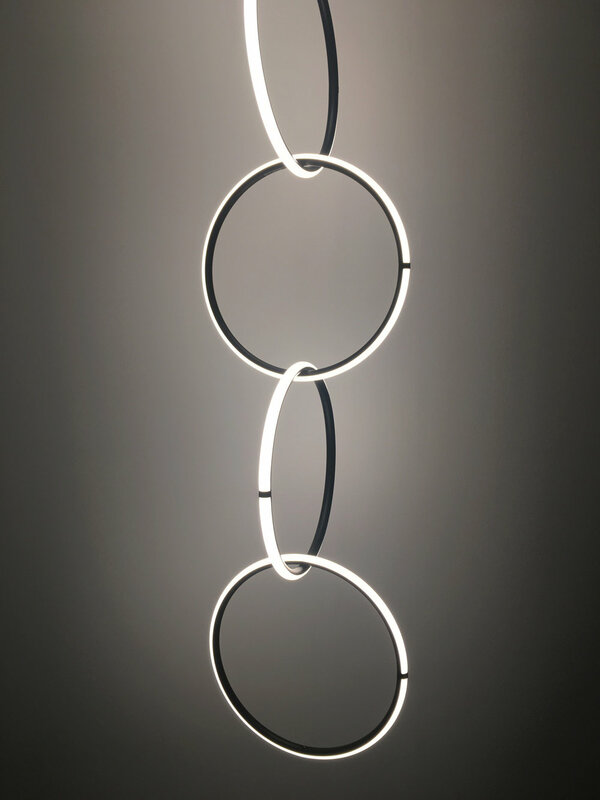 We ventured off to Sweden for Stockholm Design Week which takes place through a variety of venues across the capital city from galleries to museums and spectacular showrooms. Our Interior Design team like to keep on top of the latest trends to ensure that when we are designing your space, we are incorporating the latest furnishing pieces and styles. The team recently hopped on a plane to Stockholm Design Week for fresh inspiration and are delighted to give you an insight into the latest trends that you'll see popping up in our schemes this year. With its simplicity, minimalism and functionality, Scandinavian design never fails to impress. We're just as excited as you are! With a mix of wood, wool, weaves and woven rattan grass, the materiality throughout the show evoked a sense of travelling outdoors as well as the feeling of pieces being uniquely handmade through washed, worn looks. We love how the bright and bold colours of last season have transformed into more earthy tones with a dusty colour palette composed of olive green, dusty red and neutral browns. Smooth, curved, soft edges defined the form of various furnishings. These organic shapes combined with trendy colours give furniture pieces a contemporary and natural vibe. A number of pieces were composed from a mix of materials such as woods and metals combined with a play of textures and colours. This layering technique gives furnishing pieces a sense of dimension and intriguing character. Did you know Stockholm Design Week was initiated by Stockholm Furniture and Light Fair? 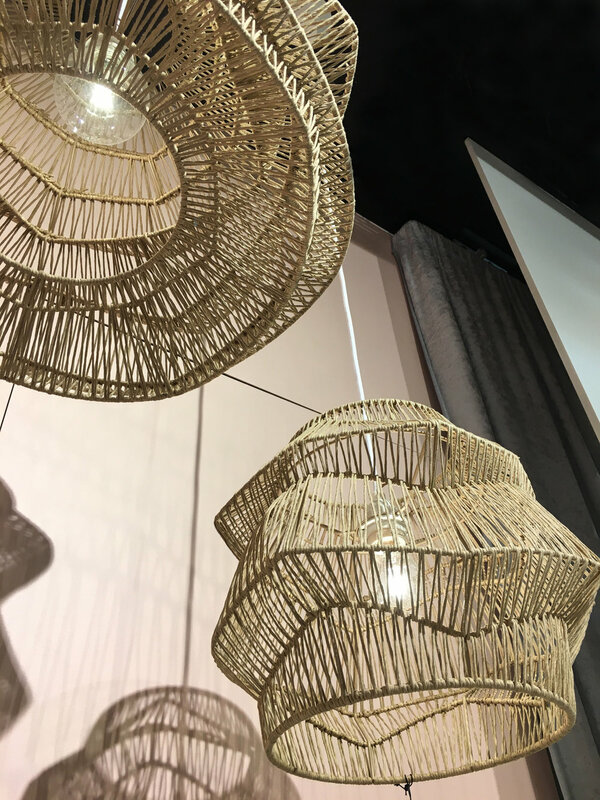 The show was decorated with endless elements of feature pendant lighting and exposed bulbs, an ongoing trend which has been around for a while but has decided not to leave for 2018, and we’re pretty happy about that! We hope you've enjoyed our Design Show Trend Top Picks series! You can take a look at our Interior Design services here.